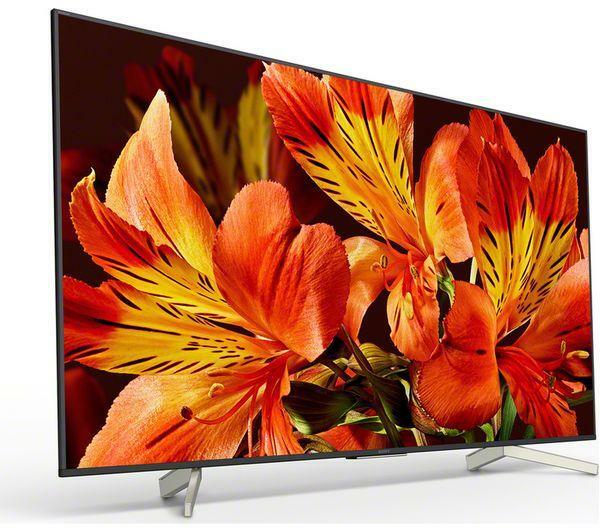 We are proud to present this Sony KD43XF8796BU from Sony here at Electronic World, the nations home of cheap tvs. 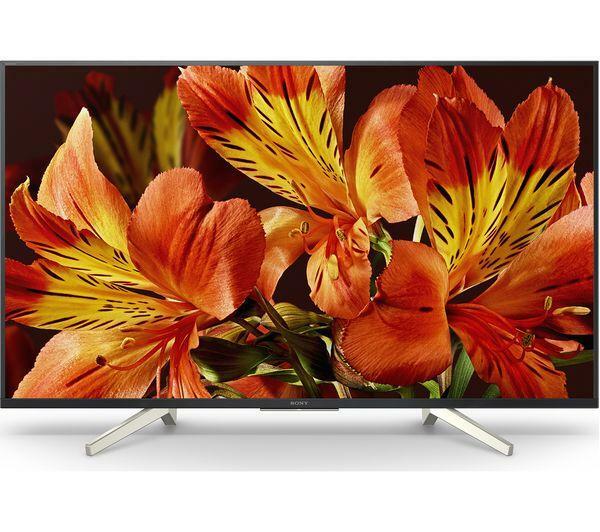 Offering 4K HDR TV technology this beautiful KD43XF8796BU is ready for the future, and has unmatched picture quality. Triluminos Display and HDR 10 from this Sony Smart TV bring the colours and textures on screen to life. The KD43XF8796BU has a unique 4K HDR Processor X1 technology which brings images to the forefront so you can appreciate the full spectrum or colours, contrasts and shapes in a Sir David Attenborough deep sea documentary, for instance, in which corals appear as bright and resplendent as in real life.